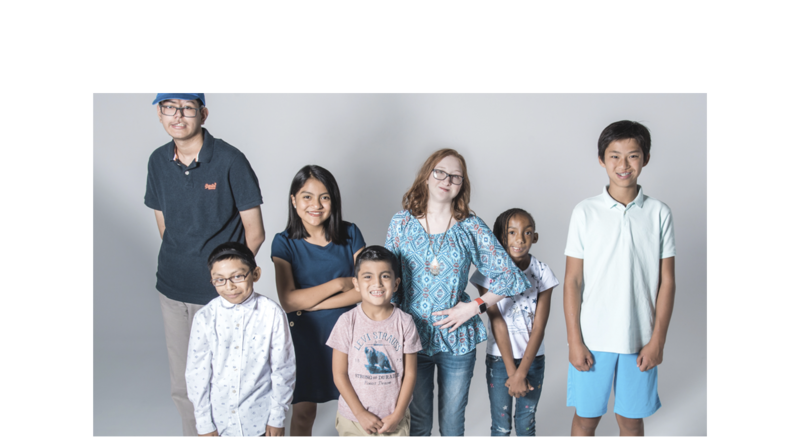 Since the premiere of CBS’s new show, “The World’s Best” on Super Bowl Sunday, we’ve seen a number of incredibly gifted individuals stand out. 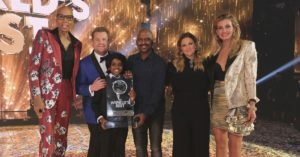 The global talent contest hosted by James Corden has featured acts such as the TNT Boys, an amazing singing trio, and a man who can’t speak or understand English but can sing phonetically… with a perfect Southern/country accent. But obviously, when it comes to pinning down the best of the best, there can only be one winner. 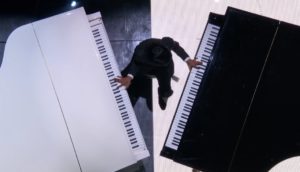 The piano prodigy from India gave an epic last performance for judges Faith Hill, RuPaul Charles, and Drew Barrymore. 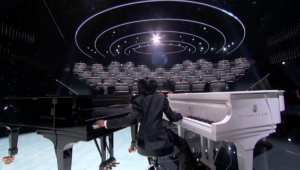 He played not one, but two pianos simultaneously, performing a beautiful medley of Beethoven’s “Fur Elise” and Chopin’s notoriously technical “Etude.” When he finished, he received a standing ovation from the audience and judges alike. It wouldn’t be much of an exaggeration to say musical aptitude is in Lydian’s blood. 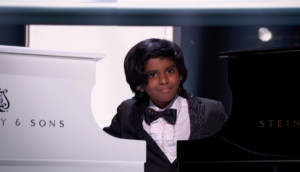 His father is music director Varshan Sathish — plus, it’s clear to anyone who can see that the piano is practically an extension of the teen’s body. It’s no wonder he won the competition. A clip of Lydian’s final performance has already amassed over a million views on YouTube. 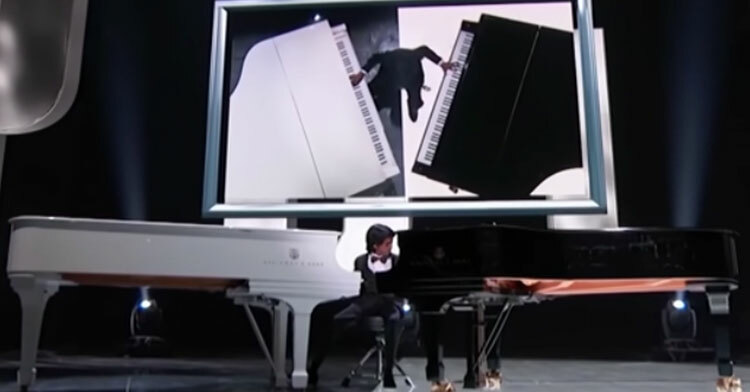 People are absolutely stunned by what he can do. Many have commented with their approval, writing he more than deserved to win. “This is just great. No words to describe. Wishing you all the BEST Lydian,” one viewer wrote. Though all the show’s competitors are clearly insanely talented, this kid worked hard to come out on top. 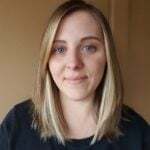 Congrats, Lydian, on your extraordinary achievement! Watch as Lydian plays his way to victory in the video below, and don’t forget to share.